Whether you’re interested in dental sealants or need to schedule a teeth cleaning, you can trust our Grand Rapids, MI dentists to look out for your oral health. We provide a range of preventive dental services for our patients. Please contact us today with any additional questions. 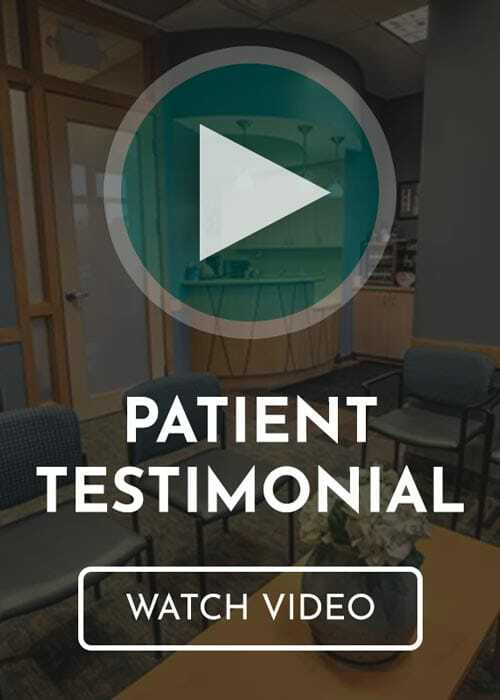 Click the links below to learn more about preventive dentistry or schedule an appointment with the Bander Dental Group by calling (616) 949-5980. While periodontal disease is irreversible, there are still things you can do to prevent its progression. For example, our gum disease dentists offer scaling and root planing. During this gum disease treatment, we remove plaque and tartar from the gum pockets around your teeth. When was your last teeth cleaning? The American Dental Association recommends you get a teeth cleaning and oral examination at least every 6 months. If it’s been awhile since you’ve seen our teeth cleaning dentists in Grand Rapids, MI, schedule your appointment today. Since most patients with advanced gum disease have deep gum pockets around their teeth, we often recommend scaling and root planing during deep teeth cleanings. During a dental deep cleaning, we remove any plaque and tartar trapped in the gum pockets. Next, we use a special tool to smooth out your tooth roots so your gums have the best chance of reattaching to teeth. We may recommend dental sealants if you have deep pits or fissures on the surface of your molars (back teeth) that collect plaque. While we often recommend dental sealants for children, adults can also benefit from getting dental sealants. A sealant covers the entire chewing surface of your tooth, sealing it from food particles, plaque, and tartar. The white outer layer of your teeth protects the more sensitive dentin beneath, which is why we often recommend fluoride treatment for our patients. During your appointment, we’ll apply topical fluoride varnish to the surface of your teeth. Fluoride varnish strengthens tooth enamel, protecting teeth from cavity-causing plaque. While teeth cleanings help remove plaque and tartar, it’s important that you continue to practice good oral hygiene at home between appointments. We understand that each patient has their own unique oral health needs, depending on their age, medical history, and other factors. Dental hygiene not only protects your smile, but can help you save money in the long run. Our oral cancer screening dentists know that your chance of survival increases the earlier we’re able to detect oral and throat cancer. This is why we highly recommend our patients receive their oral cancer screening at least once a year. An oral cancer screening could save your life.